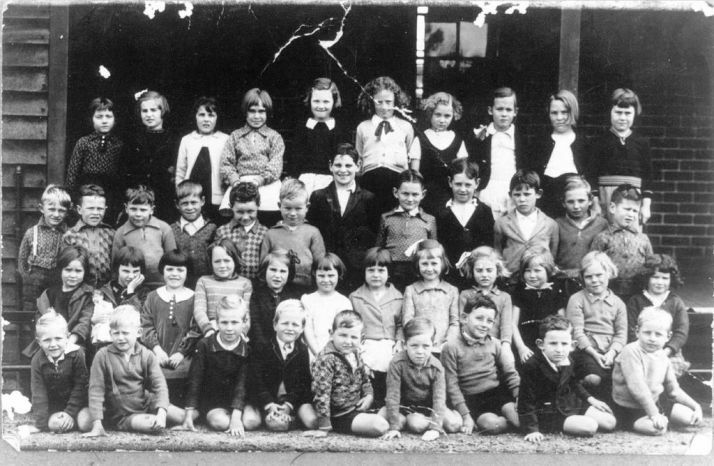 Woodbridge Primary School began its life as West Midland Infant School in 1934 after heavy petitioning by local residents for a local school (since 1912). Built on the site of an old hospital and morgue, the original school building consisted of two classrooms and a verandah, providing for students up to Standard 3. In the mid-1980s the school was extended to include Pre-Primary to Year 7. By 1994, the school had been listed for closure several times, but petitions from the community and staff ensured the school remained open. In 2004, the original school was extended and re-opened as Woodbridge Primary School, with the title changing to reflect the local name. The current administration block consists of the two original classrooms. Since before its inception, the school has been recognised as integral to meeting the needs of the local community - an acknowledgment that is reflected in our ethos and continues to this day.